If you want add some style and fashion points to your next outfit? 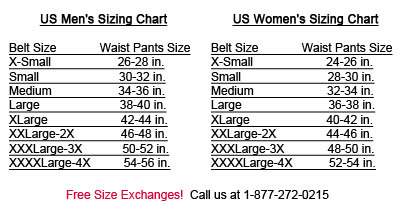 If so then I suggest that you check out our navy belts in 44" inches. This belt is a classic look that has stood the test of time. CANVAS ADJUSTABLE BELT IN MANY COLORS - Black, White, Neon Green, Tan, Camouflage, Desert Camo, White Camo, Brown, Light Pink, Hot Pink, Red, Navy Blue, Royal Blue, Orange, Rainbow, and Military Green. All belts measure 1 1/4 inches wide.